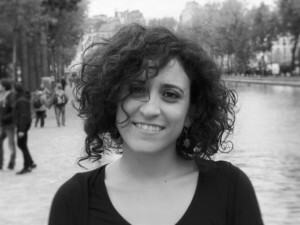 Fulvia Balestrieri, who has a PhD in European Literature, has previously lived in Strasbourg (FR), in Thessaloniki (GR), in Cambridge (UK) and in Clermont-Ferrand (FR) and has studied literature, language and didactics. She has been living in Bologna since 2015. She is now teaching French language to Italian and foreign students at the University of Bologna.